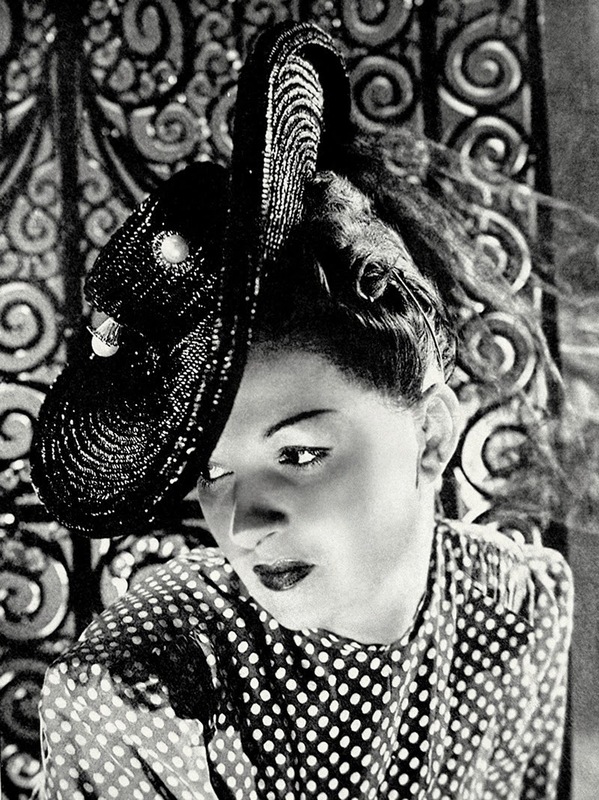 A new book unearths the story of Madame Paulette, the milliner favoured by Greta Garbo and Marlene Dietrich, fought over by Richard Avedon and William Klein, and largely forgotten in recent years. 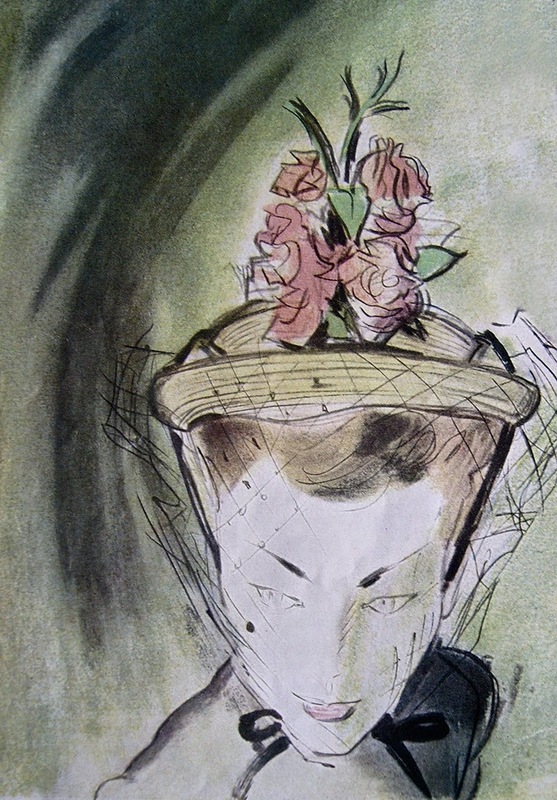 She was "the queen of milliners and the milliner of queens". 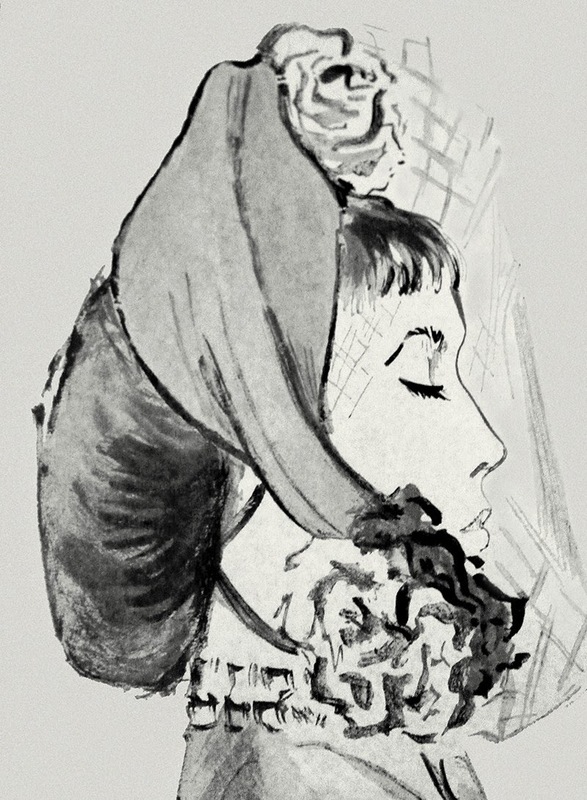 Her Parisian atelier was the meeting point for the most elegant women in the world. 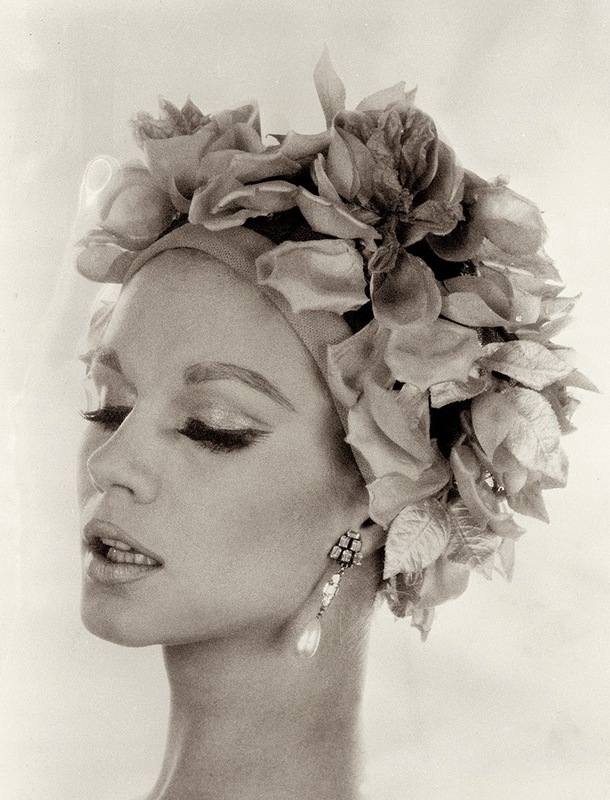 Horst P. Horst, Richard Avedon and William Klein argued over which one of them would be the first to shoot her newest collections on the pages of Vogue or Harper’s Bazaar. 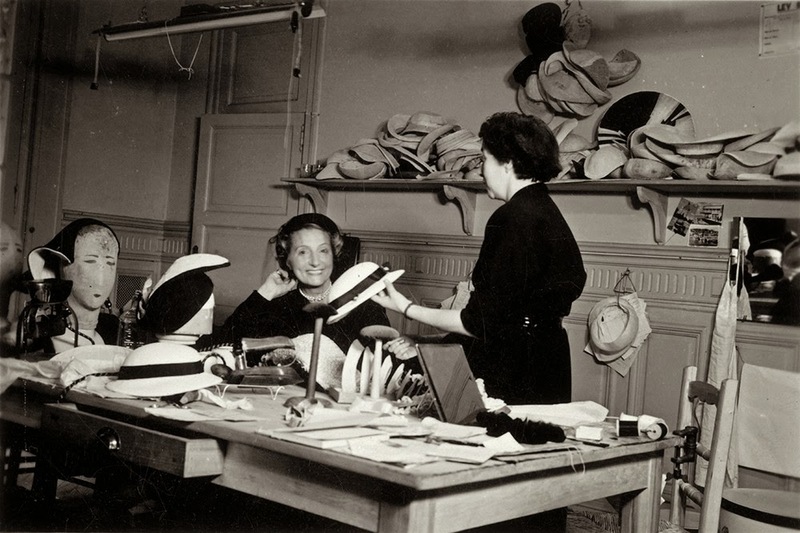 Between 1939 and 1984, Madame Paulette was a star hatmaker… and yet today she remains largely unknown by the general public. That is the reason why her daughter-in-law, Annie Schneider, decided to dive into the family archives and write a book (the first ever) about her. 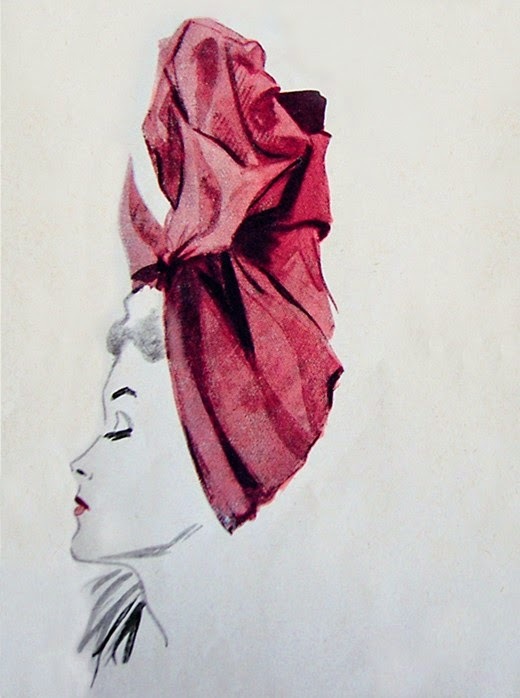 Hats by Madame Paulette explores the milliner’s work and innovative ideas through the years. 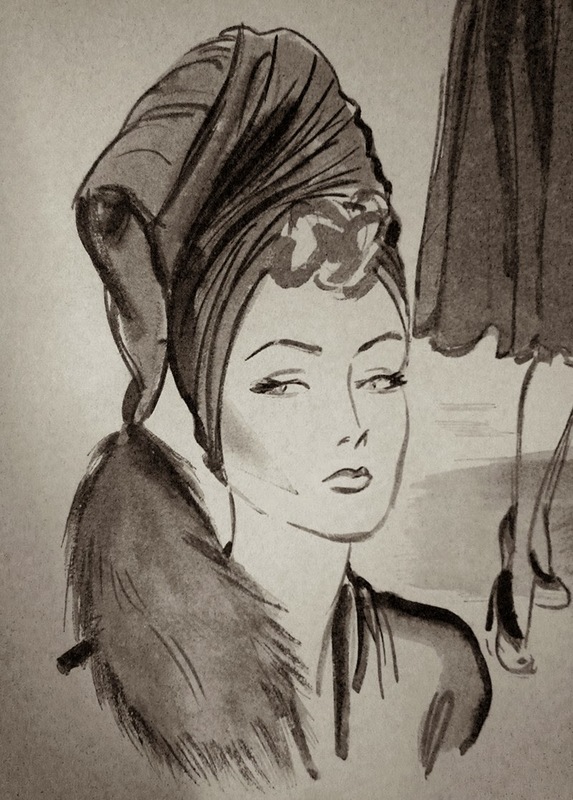 Madame Paulette is perhaps best known for launching the turban as a fashion accessory during the Second World War. She claimed the idea came to her while cycling around Paris and looking at girls. 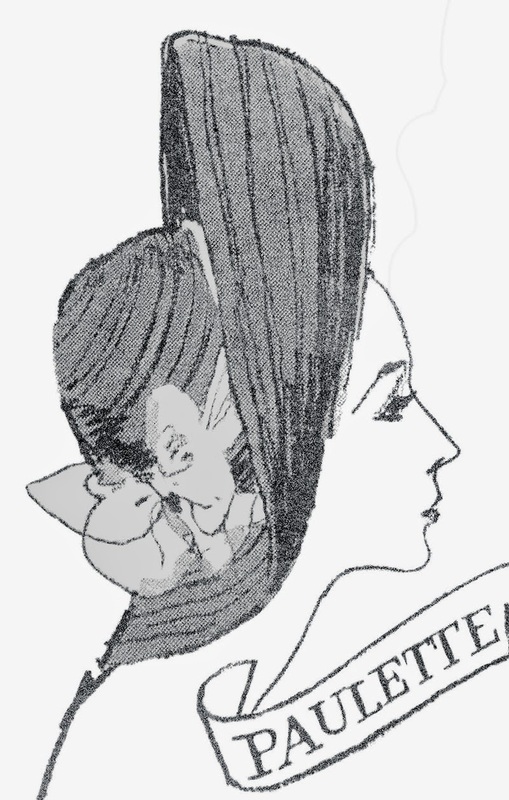 The concept (at a time when shampoo was scarce and the feminine population was too busy at work to go to the hairdresser regularly) was a huge success. 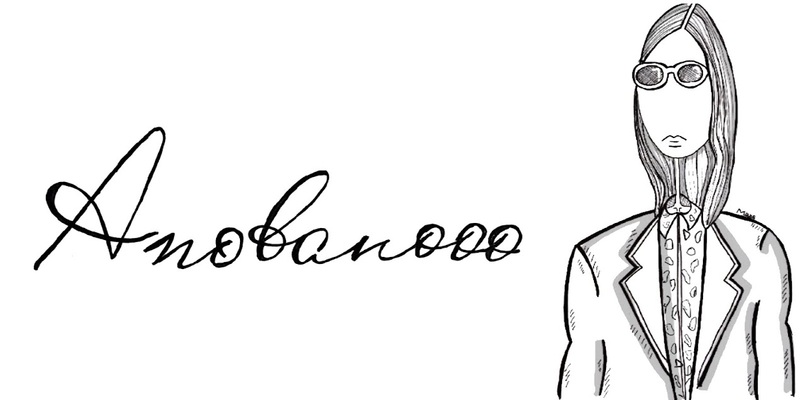 An enthusiastic patriot, she celebrated the Liberation of France by designing a series of flamboyant tricolour berets. 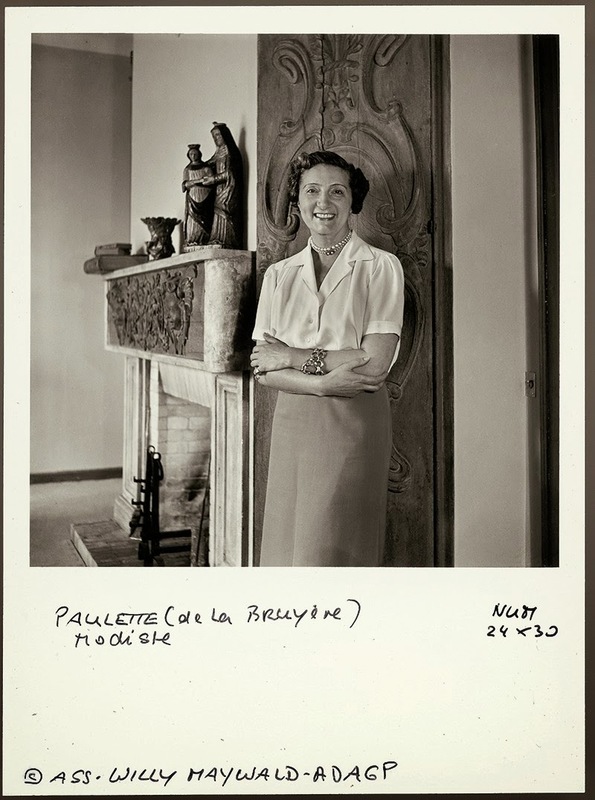 A few years later, as the New Look became prevalent and women started changing hats several times a day, Madame Paulette saw her business thrive. She started designing hats for every Royal Family in Europe and collaborated with fashion designers. 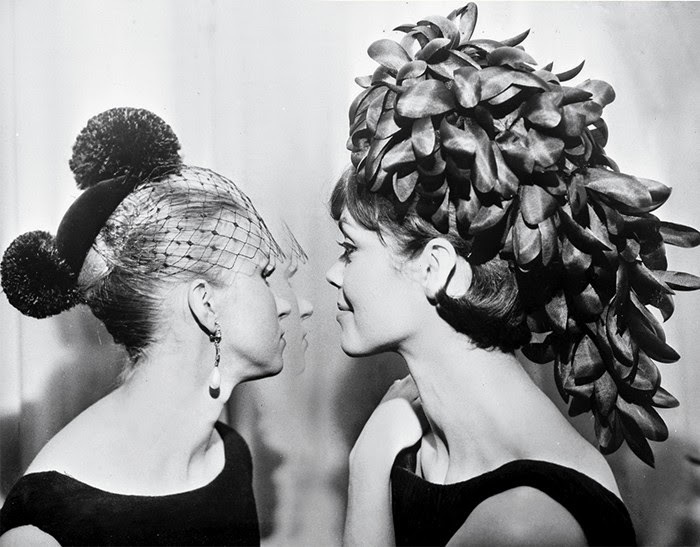 She was commissioned by Cecil Beaton to create all the millinery of My Fair Lady and Gigi and later went on to work with Pierre Cardin, Pierre Balmain and even Coco Chanel (who started out as a milliner herself). At the time of her death in 1984, she was still contributing to the haute couture collections of Jean-Louis Scherrer and Louis Féraud with her impossibly chic silk-and-feathers turbans and her bombastic fur hats.